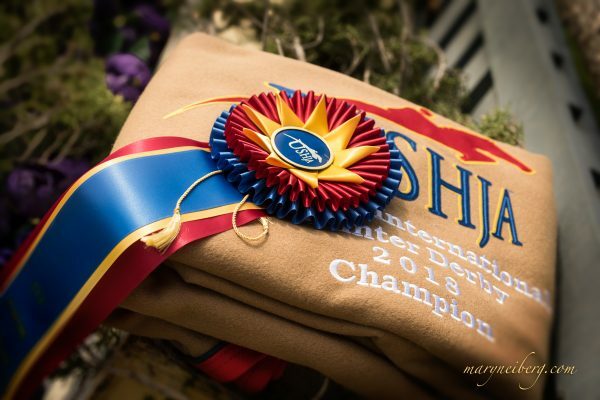 Ocala, FL (March 7, 2014) – Never has an international-level equestrian competition in the Sunshine State offered so much for so many. The Live Oak International CAI/CSI-W 2*, March 19-23, at Live Oak Plantation, will provide spectators the chance to watch some of the sport’s most celebrated equestrian athletes. 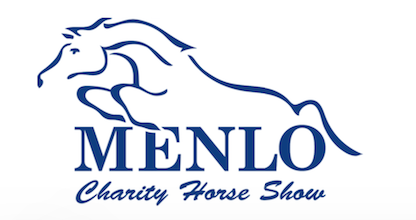 Top athletes entered to compete include 2012 British Olympic Team Gold Medalist Ben Maher, 2012 Olympic Bronze Medalist Cian O’Connor, Olympian McLain Ward, and 10-time National Four-in-Hand Champion Chester Weber. 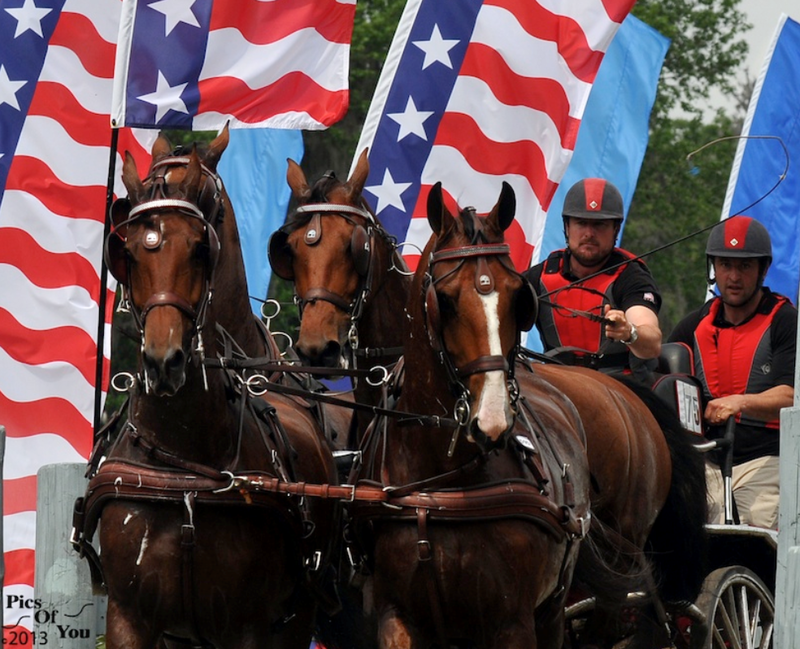 And if all that is not enough horse power, the world-famous Budweiser Clydesdales will be on display as well. Live Oak International was selected by United States Equestrian Federation (USEF) to host Ocala’s only Showjumping World Cup qualifier of the year. New in 2014, Live Oak International and sponsor Brook Ledge Horse Transportation are promising to deliver first class treatment for competitors; equine athletes with busy schedules don’t have to miss a stride or class as Live Oak International and Brook Ledge will be providing complementary transportion for the horses between Ocala, Wellington and Miami throughout the event. The Monday following Live Oak International, Ocala horse country will also host a $1 Million Grand Prix at HITS Post Time Farm. 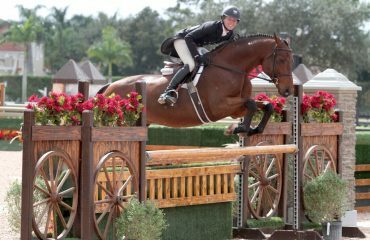 Ensuring that riders can compete in both competitions was paramont to the planning committee at Live Oak International. That consideration for competitors was certainly among the factors that prompted the North American Riders Group (NARG) to name Live Oak International as one of its Top Four specialty events of 2013. The producers and hosts of Live Oak International, 10-time US National Four-in-Hand Driving Champion and USEF Board Member, Chester Weber, and his sister, Juliet W. Reid, who also serves as the Chairman of the Board for the Washington International Horse Show, are committed to the growth of top international horse sport in Ocala. 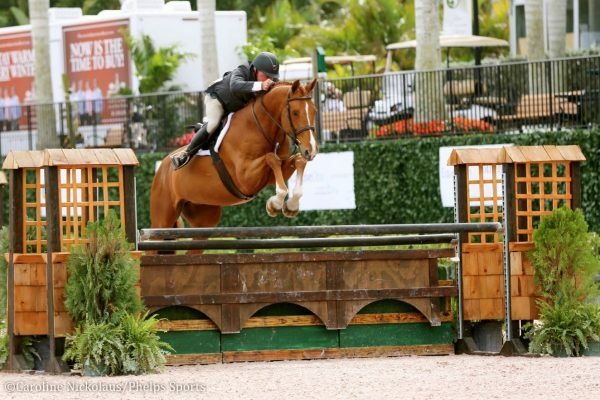 “We want to encourage participation and make it as easy as possible for Florida’s horse industry to benefit from the world class horses and riders that are so much a part of our community and way of life,” Weber, explained. “Being selected as Ocala’s only World Cup qualifier is also an enormous honor,” Reid added. 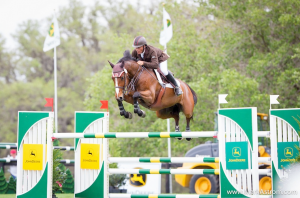 Showjumping was added to the event’s traditional combined driving program in 2012, and last March Live Oak International hosted a $50,000 CSI2* Grand Prix, won by Todd Minikus and Quality Girl. With over 40 entries representing 12 countries, this year’s Live Oak International CSI-W 2* is also a qualifying event for the American Invitational on April 5, being held for the first time in Miami. Two-time Olympic show jumping course designer Leopoldo Palacios will again design the course for Live Oak International’s John Deere grand prix grass field. In addition to the CSI-W 2*, the Live Oak International will also host a number of other jumping classes, including the $5,000 1.30m Joan Pletcher Realtor Power & Speed class, the $10,000 Waldron Wealth Management Welcome Stake, and the $34,000 CSI 2* Hollow Creek Winning Round. Should the grass rumble beneath your feet on Thursday, March 20th or Saturday March 22nd, it’s not a Florida thunderstorm but the thunder of America’s favorite driving team: the Budweiser Clysdesdales, who will make two special appearances during Live Oak International. Spectators can get up close and personal with their favorite Superbowl commericial TV stars! 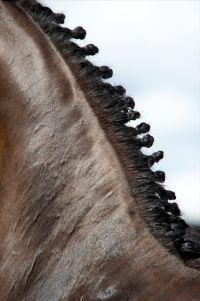 True to its roots, Live Oak International was the first to bring world-class show jumping together with world-class combined driving at one venue at one time and driving fans can still count on the most precise, most beautifully turned-out, and most bold pony and horse teams competing here. 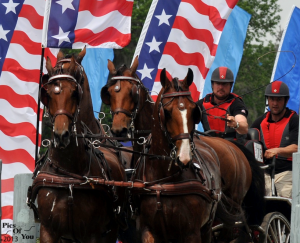 Classes include the Yellowframe Farm Driven Dressage and Driving Obstacles, and competitors will be vying for position on the Florida Triple Crown Driving rankings. Among the event’s leading whips last year was Florida horsewoman Misdee Wrigley-Miller, who won her first USEF National Pairs Championship title at Live Oak International. Now, the Lakewood Ranch driver will return to Ocala to challenge 10-time National Champion Chester Weber in in the Four-in-Hand division. Elegant marathon tailgating, trend-setting boutiques at the Vendor Village, a Kids Zone featuring a bounce house, and the Charles Owen Competitors Club assure that every Live Oak International guest – outside and inside the competition arena – finds an event and experience sure to please. 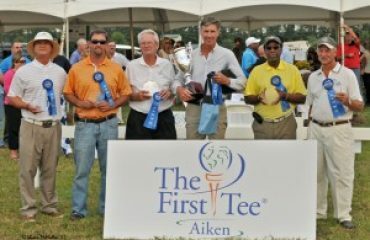 “As the Live Oak International is a family-owned and family-managed tournament on our own property, we have the ability to tailor our event to meet the needs of our competitors, spectators and sponsors. 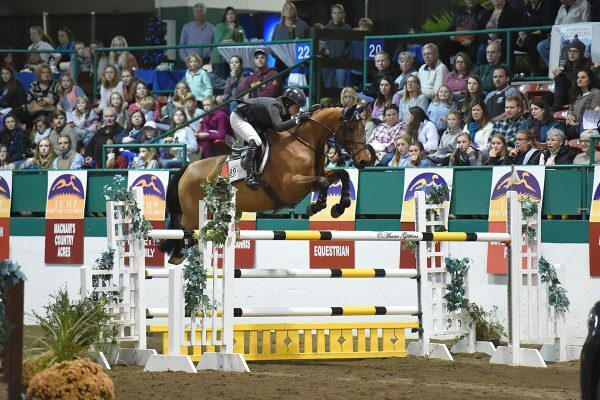 Chester and I both play several roles within the equestrian community, and we try to use our experiences in the sport to ensure that every detail is scrutinized to make the Live Oak International an event Ocala and the horse world can be proud of,” added Reid. That’s Florida hospitality – Live Oak International style. Admission is $10 per person, $5 for children under 12, with proceeds benefiting the Marion County Therapeutic Riding Association. 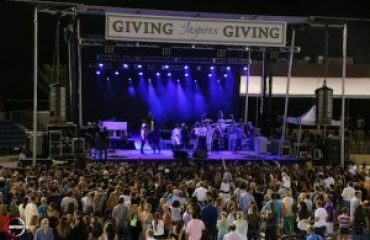 For more information on the Live Oak International, including VIP Hospitality seating and sponsorship opportunities, please visit www.liveoakinternational.com. For tailgating spaces call 352-207-3615.